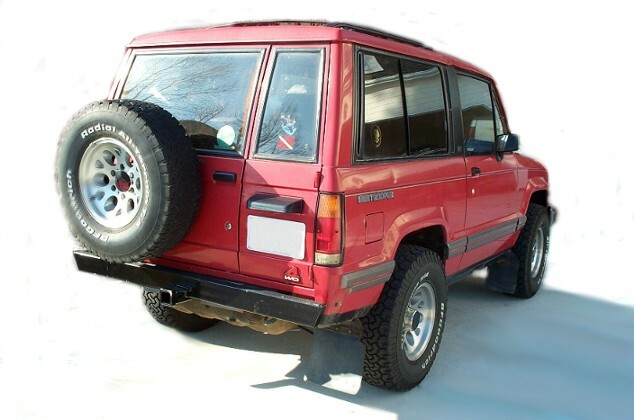 THE ONLY REAR BUMPER DESIGNED FOR THE '87-'91 TROOPERS CURRENTLY ON THE MARKET. 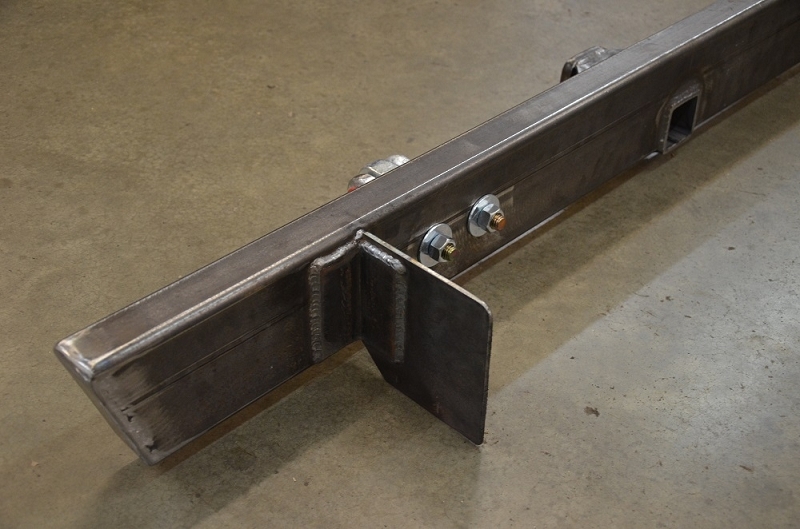 This item is the Base bumper, please select your options above to customize this item. 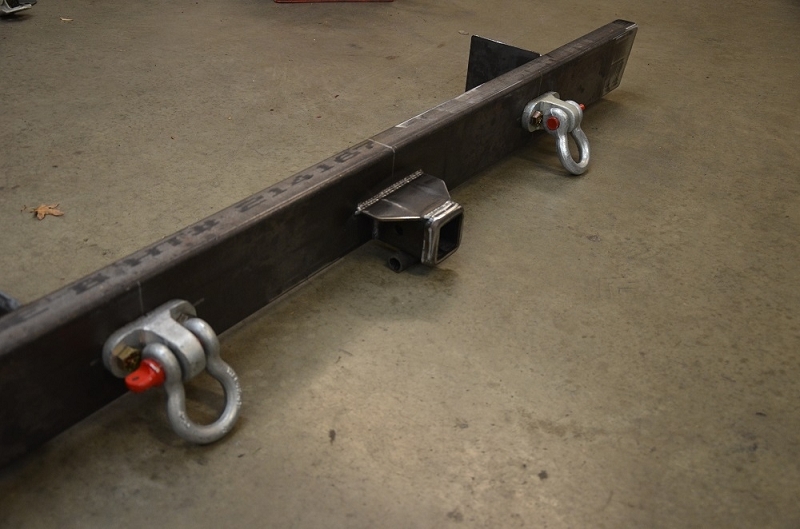 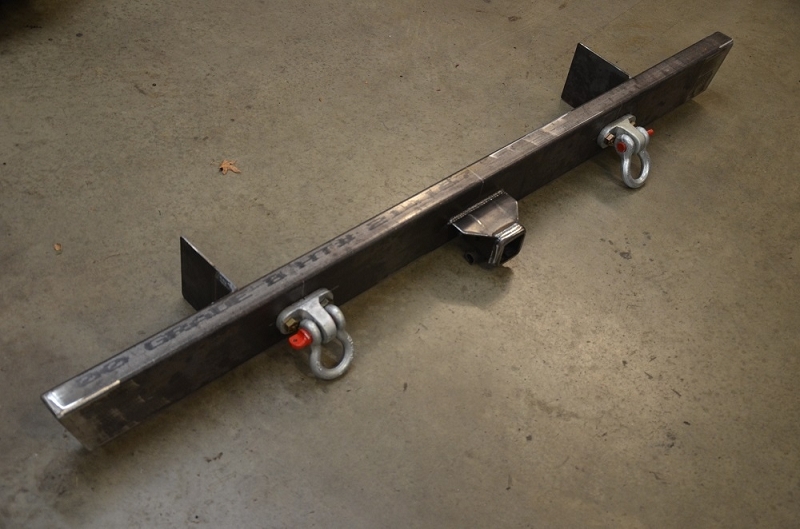 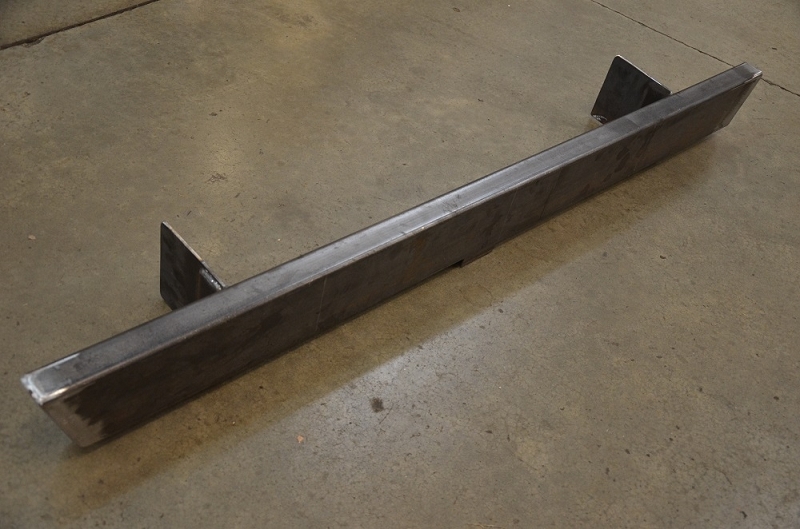 CONSTRUCTED OF 1/4" & 3/16" BOX & PLATE STEEL. 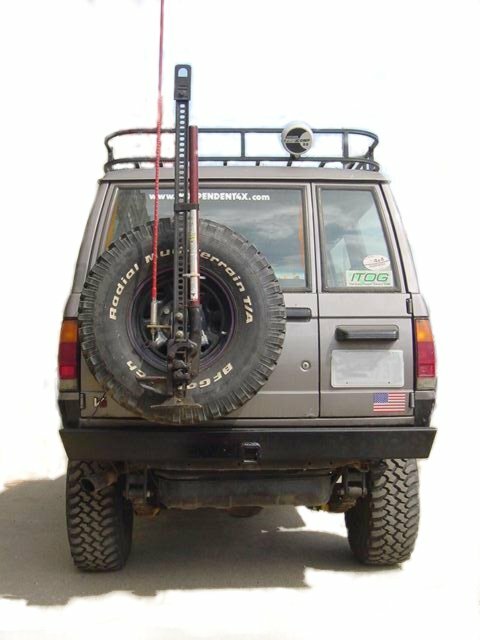 DRILLING OF MOUNTING HOLES IS REQUIRED. 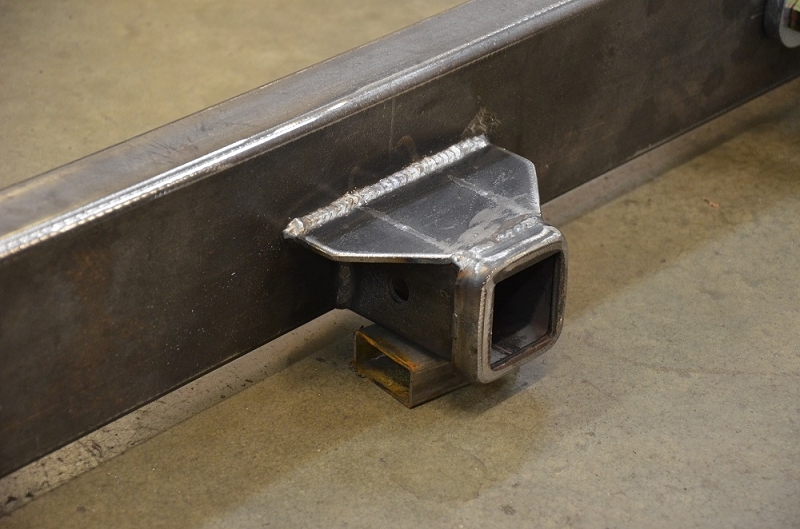 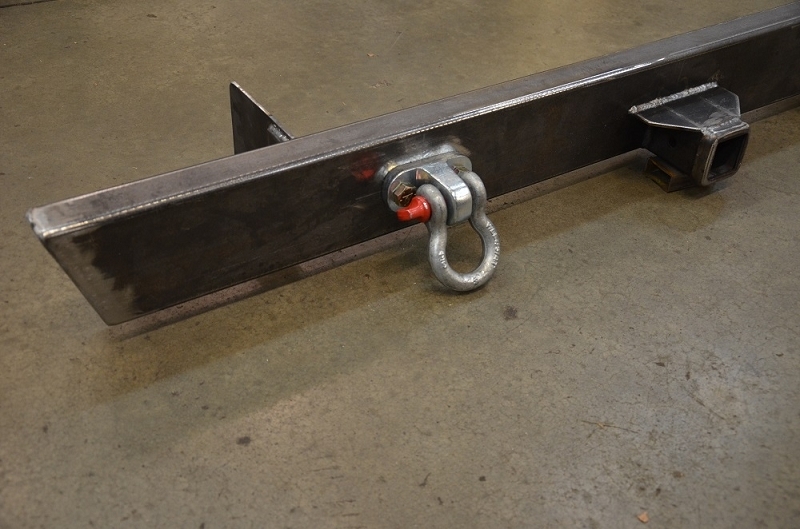 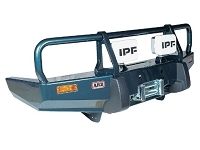 please note: All bumpers are fabricated at the time of your order and fabrication turn around times can vary from 6-12 weeks depending on materials availability, order backlog, and shop loads.